You have a website. It is getting visitors every day. Yet, few of those visitors ever contact you or buy from you. Whether you are selling online, trying to generate leads, earning revenue through advertising, or even running a non-profit website, all visitors have value. Obviously, it makes sense to maximize the conversion of these visitors. The visitor makes a purchase in your online store. The visitor contacts you by phone, through email, or through an online form. The visitor becomes a free or paid member of your site. The visitor downloads content after filling out a form, allowing you to follow up with some form of email campaign. The visitor signs up for your newsletter. These are all actions that you may like a visitor to take, and all actions should have appropriate call-to-action (CTA) triggers to lead and encourage the visitor down a suitable conversion route. 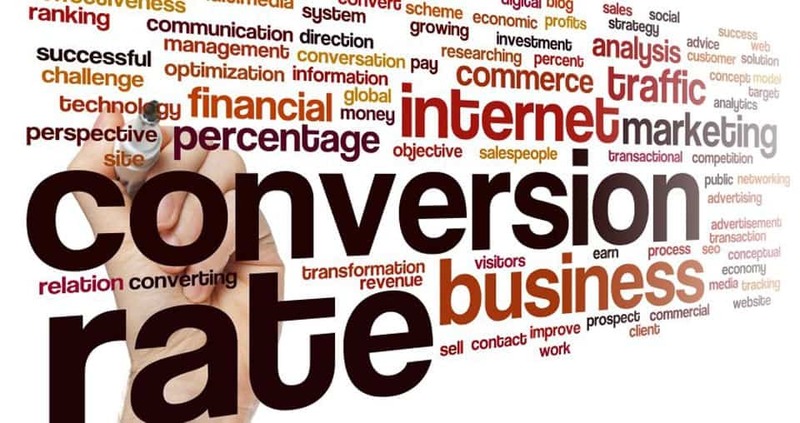 The process of improving the overall website and the CTAs to increase the number of converting visitors is known as Conversion Rate Optimization (CRO). The importance of good CRO cannot be overstated. For example, let’s imagine that your website gets 1,000 visitors per month, but only 2% of those visitors convert. More Visitors: Most companies work hard to get more visitors to their website, utilizing online and offline marketing techniques such as internet marketing, pay-per-click advertising, email campaigns, social media, magazine advertising, radio shows, and a host of other activities. This is great, and maybe visitor numbers will increase, but they are still only converting at 2%. Better CRO: The alternative approach is to improve the conversion rate on the website through better optimization. Why are visitors not converting? Are there design issues on the devices visitors are using? Is the content not compelling or relevant? Does it have poor or confusing calls-to-action? Improving conversion rates on the website is typically much cheaper than increasing visitors. 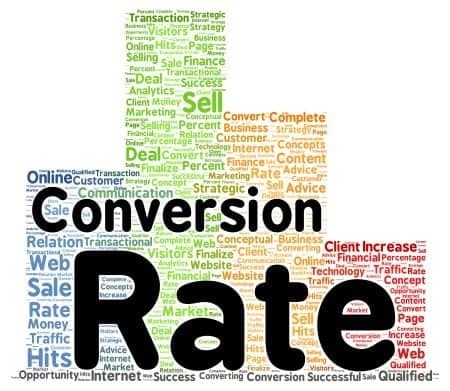 What if we could double the conversion rate to 4%? What would that mean for your bottom line? There are many aspects to the conversion optimization services offered by Denver Web Success. The design is obviously important. It is estimated that you have about eight seconds to capture and engage the visitor’s attention, so a poor or confusing design can quickly lead to online failure. Denver Web Success specializes in business website design. These are designed to be eye-catching, but simple and consistent, providing the visitor with the information they are looking for as quickly as possible. Our process includes keyword research to discover what queries people are making within search engines. This not only helps us to target pages that will rank better for these terms, but ensures that we can create relevant, unique, compelling content and value propositions based on our best understanding of the visitor’s intent. A call-to-action is a button, link, or form that will lead the visitor down the desired path. This may be as simple as create a flow through appropriate website pages to an eventual conversion, or could include some of the items listed above, such as joining the site, calling you on the phone, signing up for your newsletter, etc. Monitoring web analytics to discover how visitors interact with your website can be a valuable tool in helping to improve conversion optimization. Analytics allows us to identify website visitor flow, pages with unusually high bounce rates (where the visitor immediately leaves without viewing other pages), drop-out points, and much more.